and we will get back to you by the next business day.  © 2019 Austin Business Furniture. All rights reserved.